A portrait of Wilhelmina White Colston, which is housed at the Mary McLeod Bethune Foundation, located at 640 Dr. Mary McLeod Bethune Boulevard in Daytona Beach, Florida. She was a student and later teacher at Bethune-Cookman College (BCC). 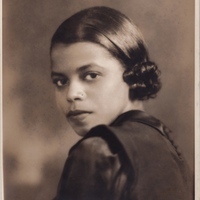 In 1935, Wilhelmina White married James Allen Colston, who would later serve as the second president of Bethune-Cookman College from 1942 to 1944. After marrying, Wilhelmina retired from teaching. She also attended Talladega College in Talladega, Alabama, and then Howard University in Washington, D.C., where she earned a master's degree. Together, the couple had one daughter, Jean Allie Colston Foster, and three grandchildren. Original 8 x 10 inch black and white photographic print: Sun room, image 89, Mary McLeod Bethune Foundation, Daytona Beach, Florida. 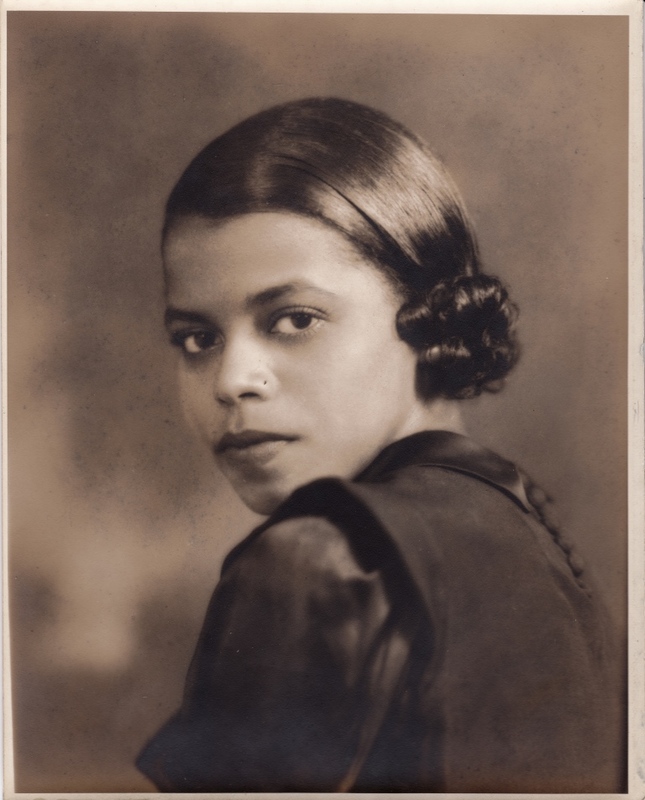 Flemming, Sheila Y. Bethune-Cookman College, 1904-1994: The Answered Prayer to a Dream. Virginia Beach, VA: Donning Co, 1995. "Dr. Colston Named To Bronx Post. The Daytona Beach Morning Journal, March 10, 1966. https://news.google.com/newspapers?id=HG0eAAAAIBAJ&sjid=S8kEAAAAIBAJ&pg=2342%2C1863060. "Dr. Colston dies, four college head. The Afro American, February 6, 1982. https://news.google.com/newspapers?id=XCImAAAAIBAJ&sjid=P_4FAAAAIBAJ&pg=2832%2C495356. “Wilhelmina White Colston.” RICHES of Central Florida accessed April 19, 2019, https://richesmi.cah.ucf.edu/omeka/items/show/5164.